One of the saddest things in our work is trying to reflect a life that hasn't yet been, or has been cut tragically short. We try our best to help you through this emotional period by offering a range of products which may provide some comfort at this difficult time. 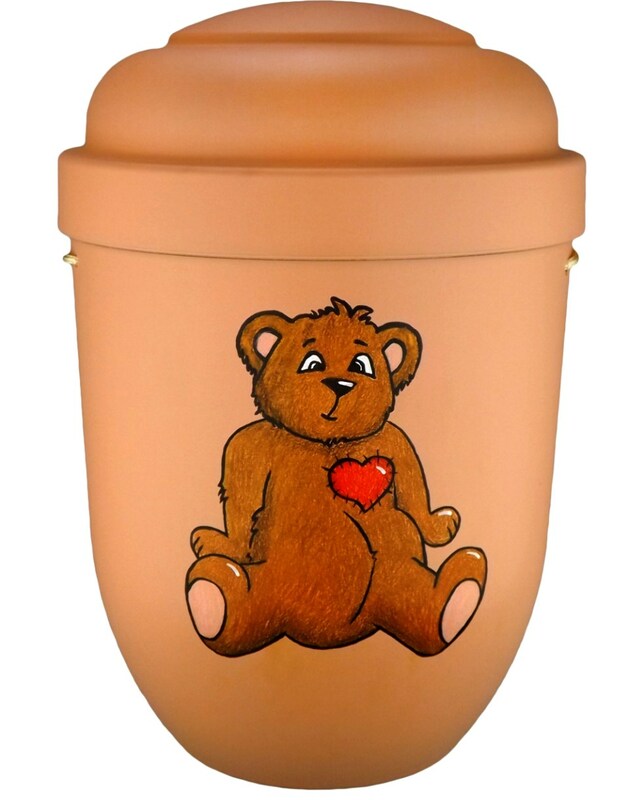 Please note our Childrens Nature Urns are not biodegradable. Prices include FREE SHIPPING to the address you specify.